Channel 4 announced today at its upfronts that it is launching a premium video programmatic advertising exchange, while its sales director, Jonathan Allan, became the latest senior TV figure to attack YouTube over viewability. The state-owned broadcaster said its ad exchange will let advertisers buy audiences on its video on demand service, All 4, by demographic across every device and platform, including connected TVs. 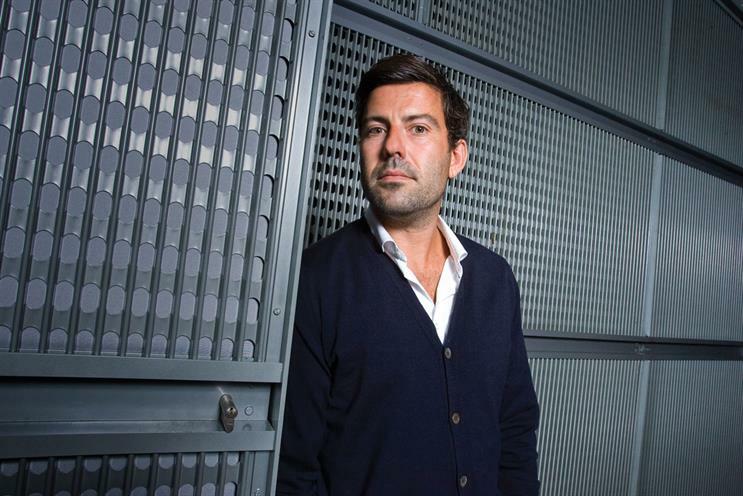 Allan said programmatic trading, which is based on computer-based algorithms that allow personalised targeting and real-time bidding at scale, could double to 30 per cent of Channel 4's digital sales in 2016. Research by MTM and ComScore for Channel 4 showed programmatic campaigns were 72 per cent more efficient and resulted in a 24 per cent increase in ad recognition. Allan also hit out at YouTube after the Google-owned site told buyers at its upfronts last month that they should shift 24 per cent of their TV budgets to YouTube to reach Millennials in their teens and twenties. "The recommendation to put 24 per cent of your TV money into YouTube is so extreme as to be ridiculous," Allan said. "YouTube represents about three per cent of total video views -- that's according to lots of robust data from ComScore and Barb. They are still incredibly small in the grand scheme of things. They don't publish any of their data. We have recognised gold-standard data." Allan was echoing similar concerns by Jamie West of Sky Media. Channel 4 also said at the upfronts that it was launching PL4Y, a new strategy and production division within its ad sales team, that will offer greater insight and planning for clients, particularly around branded content and other creative solutions. "We'll take a more workshop approach," said Allan, describing its approach as not dissimilar to Guardian Labs. Charlotte Rowland, Channel 4's creative strategist, will lead PL4Y, which will also open a central London "PL4Y Room" space for agencies next year.